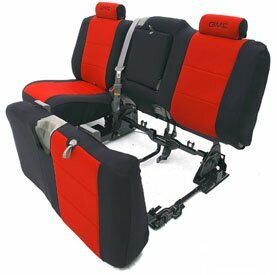 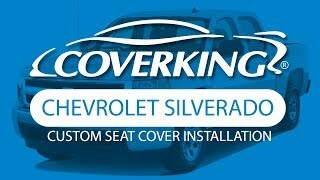 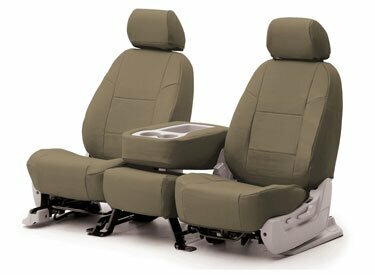 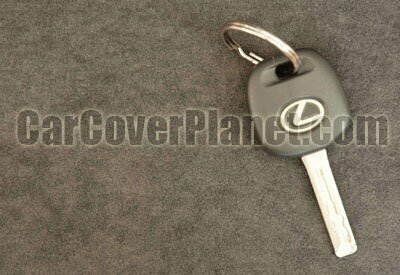 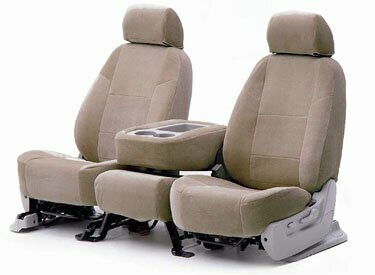 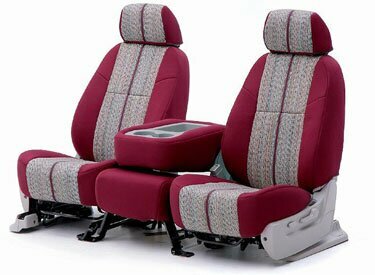 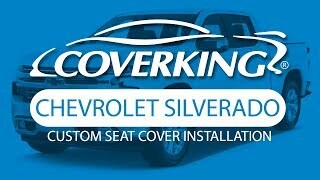 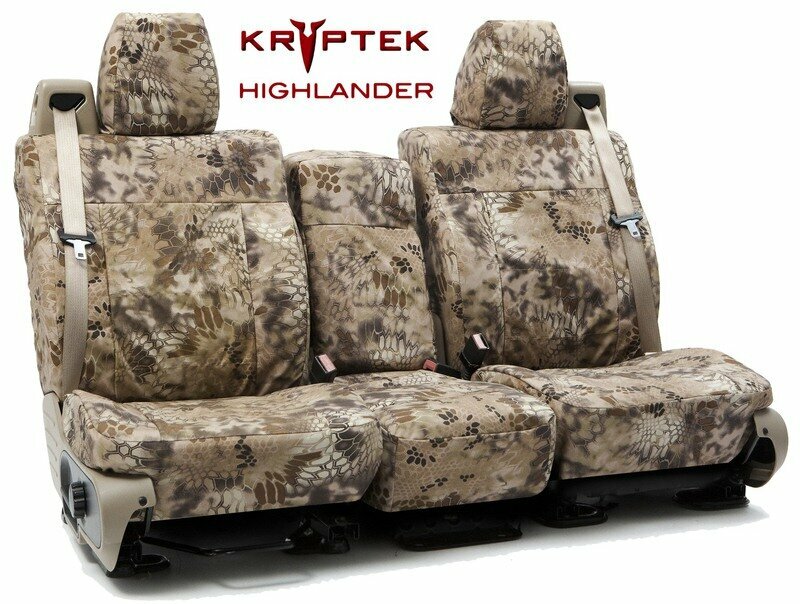 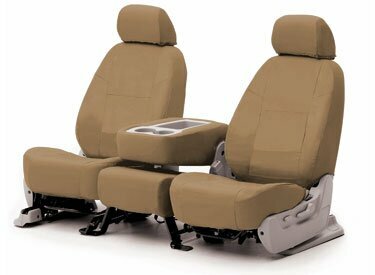 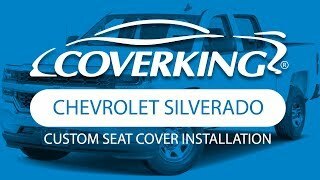 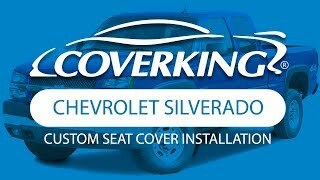 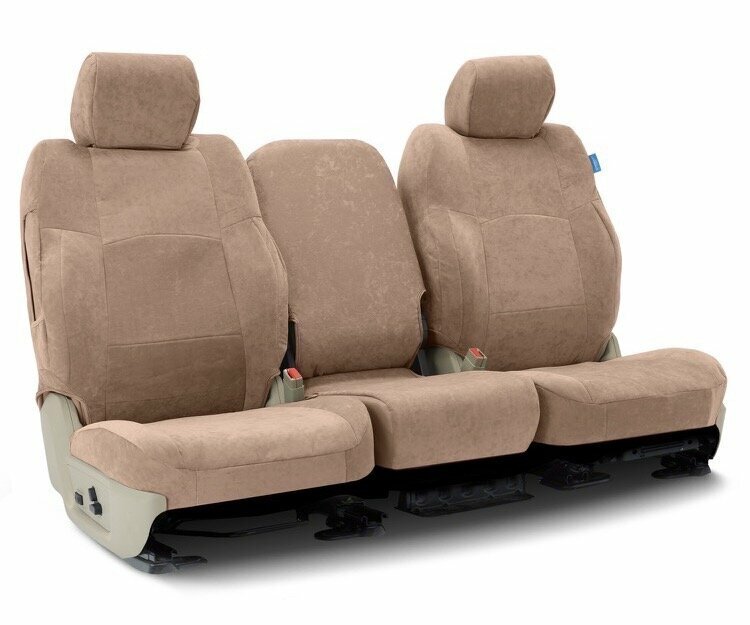 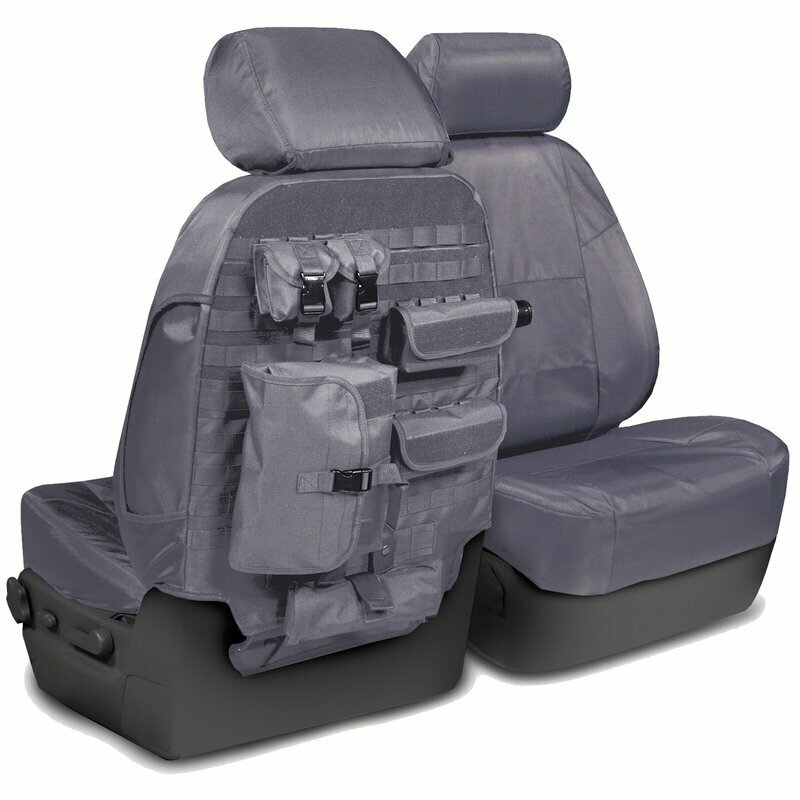 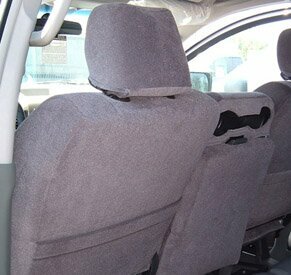 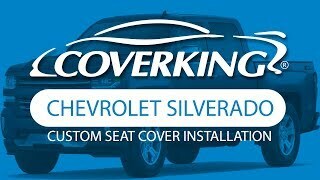 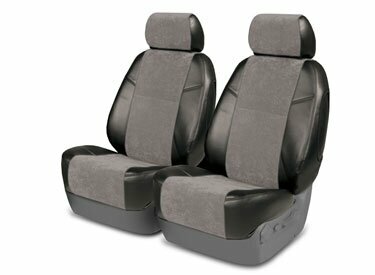 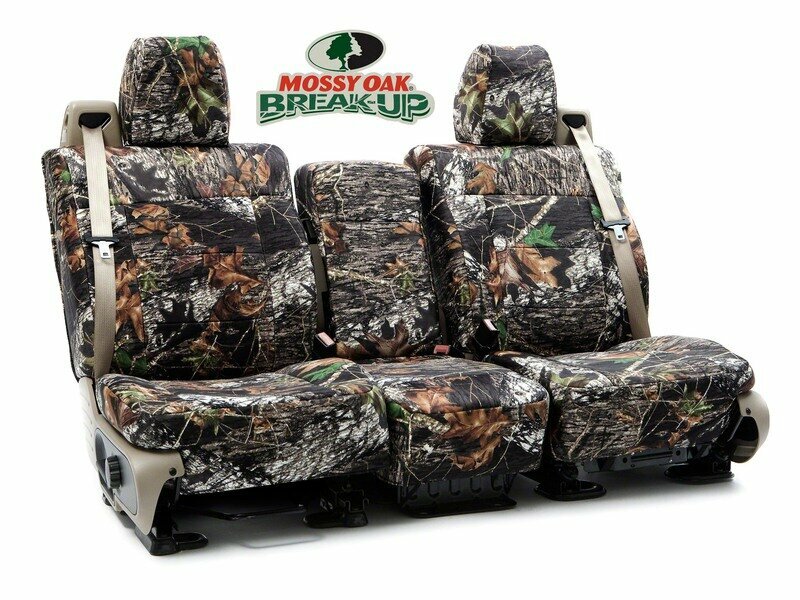 Coverking ultra luxury suede is the material most suited for your Chevrolet Silverado 1500. 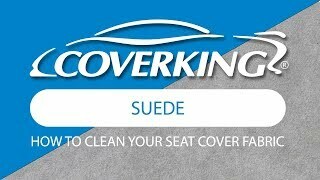 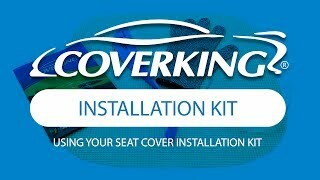 Exclusively from Coverking ultra luxury suede is given the high tech treatment to provide extraordinary luster yet provides a surface so easy to clean. 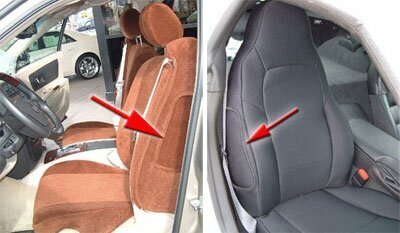 This material is coated with patented finish to give it a fine sheen and smooth luxurious finish.